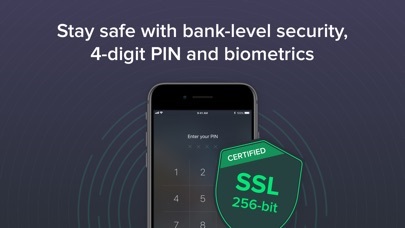 IOS App Developer: PocketGuard, Inc. Bit of glitch--one savings account I have is counted as negative...how do I change? My number one problem with pocket guard was that I’d have to manually check and calculate for upcoming bills — well, no more! 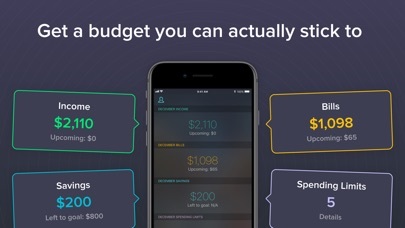 Now it factors that into my daily budget, making it immensely more trustworthy and accurate. Thank you, dev team! This is a huge feature for me. 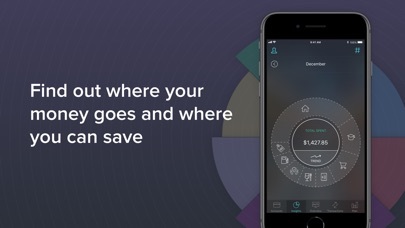 Overall this app is the best I have found to budget and monitor spending in one account. Unlike others it does a really great job tagging things to the appropriate category, and even when it doesn’t it’s easy to fix. I love the spending limits feature but **wish there was a weekly option as well! ** When you get paid bi-weekly monthly budgets are very difficult to plan because paychecks never hit on the same dates. The ability to monitor weekly spending and stay in my budgeting limits would be a game changer and I would definitely pay for a pro account if that was an option. Like the concept but be aware of the hidden objectives for three party options. Example, Billshark. 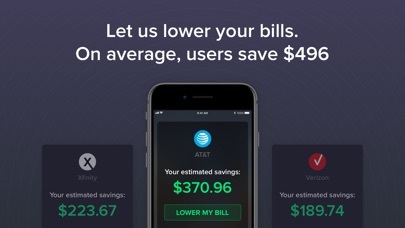 You will constantly get a pop up to help lower your bills but they don’t notify you of the 40%. They also pull all information from PocketGuard so be careful of linking your accounts. 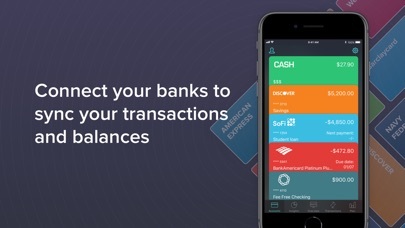 There are a lot of money management apps out there, and I have tried many of them. I find the user interface on PocketGuard the friendliest, and the customer service is fantastic. Very open to new suggestions and implementing them. I think this app has great potential moving forward. Highly recommend! Not sure how this is so highly rated. Definitely well designed from an aesthetic perspective but every day I log in and get wildly different "in my pocket" figures. One day it will be -$700 and the next is up to $500 with no change in my spending or pay. It often suddenly forgets my bills, adds new ones I didn't request and forgets that I have upcoming income. It worked well for the first 24 hours and then wouldn’t update my linked accounts. Received responses from Pocket Guard but they were unable to do anything to fix the problems. Now I keep receiving emails from Pocket Guard and Apple when I have repeatedly asked them to stop messaging me. 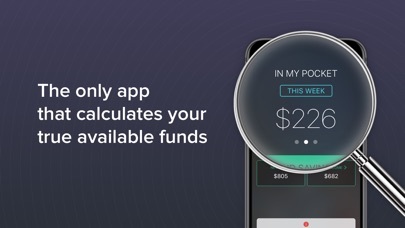 Was looking for a user-friendly budget tracking app and PocketGuard seems like a good fit. Unfortunately since installment day the app keeps crashing: accounts won’t stay linked, app is requesting access by itself (my Venmo keeps sending authorization codes) and when you start the app it freezes on “Loading” and doesn’t move forward. Good potential but definitely needs more work. HSBC personal banking is broken, and so is PayPal if you use 2FA (which you absolutely should). More IOS Apps by PocketGuard, Inc.